Previous attempts to treat heart failure by transplanting adult heart cells have largely failed because the new cells die off quickly and do not self-renew, meaning their ability to repopulate a diseased heart is limited. Additionally, only one type of heart cell—cardiomyocytes, or beating heart muscle cells—are typically used in transplants, but a heart requires all three types of cells to heal and function properly. Injecting non-cardiac stem cells into the heart has also had limited success at treating heart failure. This is because the injected cells are not effective at transitioning into heart cells, as they require complex signals to make the change, which are absent in an adult heart. Transplanting non-cardiac stem cells also increases the risk for tumor formation, as many of the cells turn into other cell types besides the target heart cells. ieCPCs avoid this problem as they are already locked into their fate of becoming heart cells. In the current study, 90% of ieCPCs injected and retained in a mouse heart after a heart attack successfully transformed into functioning heart cells, beating with the existing cells and creating new blood vessels. The ieCPCs significantly improved heart function, causing the heart to pump more efficiently, and the benefits lasted for at least three months. 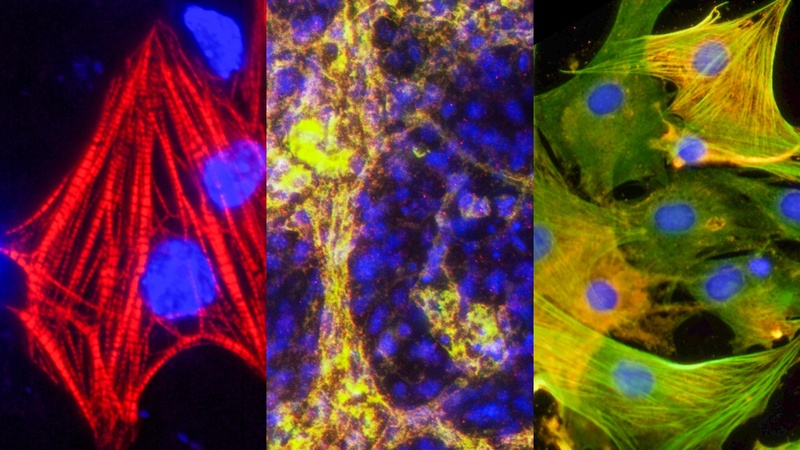 Because these cells are generated from skins cells, it opens the door for personalized medicine, using a patient’s own cells to treat their heart disease.